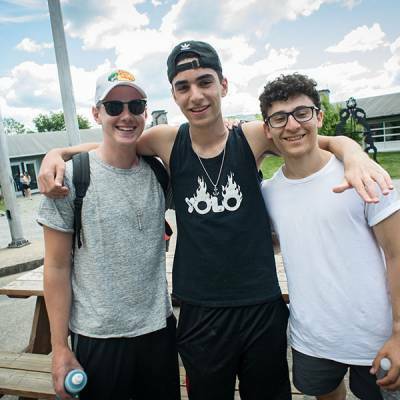 We take staff hiring extremely seriously and look to hire mature, compassionate, and responsible individuals who are dedicated to giving campers the best summer of their lives. We select sensitive and enthusiastic people who are dedicated to working with children. Our staff is comprised of college and high school coaches, teachers, undergraduate and graduate students. Our staff also come from all over world including: Canada, USA, Israel, United Kingdom, Ireland, Australia, Netherlands, to name a few. Where do I live at camp? 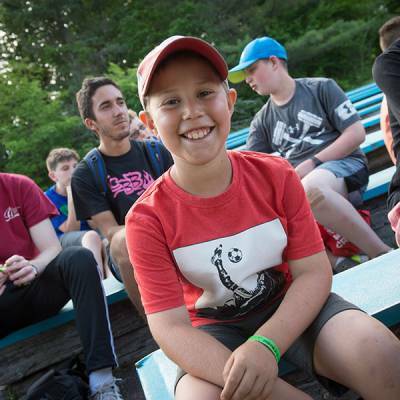 All counsellors and activity specialists live in bunks with campers. The cabins are suited with a section at the rear of the bunk for the staff members. Each bunk of 8-14 campers will have 2 to 4 staff depending on the age group and size of the bunk. What is the policy regarding time off? Each staff member is awarded a weekly day off (24.5 hour period). Other than particular evenings during the summer, or if the staff member is on duty (on ration with the other staff in the bunk), there are a few hours off in the evening. During those evening hours, staff would be permitted to leave camp on certain nights. We also provide staff recreation opportunities such as parties, comedians, and intercamp sports. Is there Wifi access in camp? There is access to Wifi in select locations. During certain allotted times, staff are allowed to use Wifi in order to check emails, call home, and take care of any personal things that need to be addressed. Are there any specific certifications required? Certain staff depending on their position would be required to have certifications, including lifeguards, boat drivers, climbing specialists. 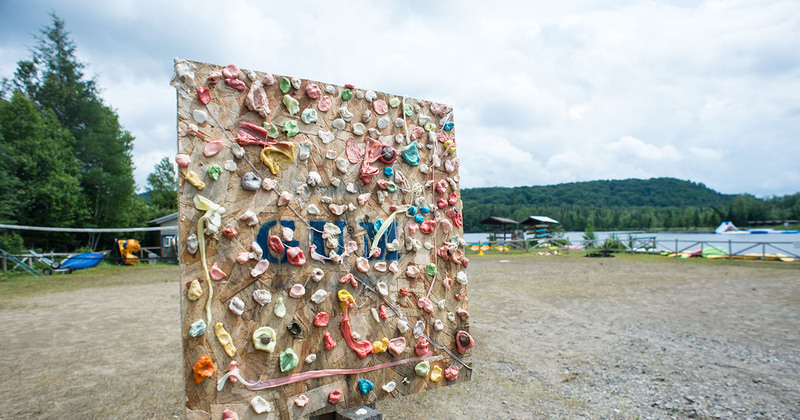 During our staff pre-camp orientation camp does provide on-site ropes/rock climbing certification, CPR training, waterski training, and emergency response procedure training. Though we can’t provide all certification, we can definitely guide you in the right direction and ensure that you can get the necessary trainings. Read more about Why to work at CBB and Who we Hire.